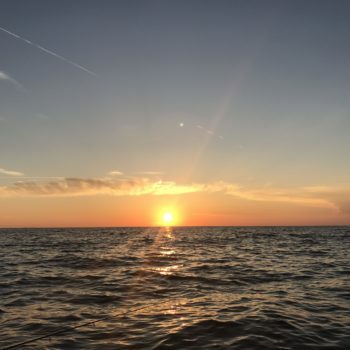 click here and let's fun! 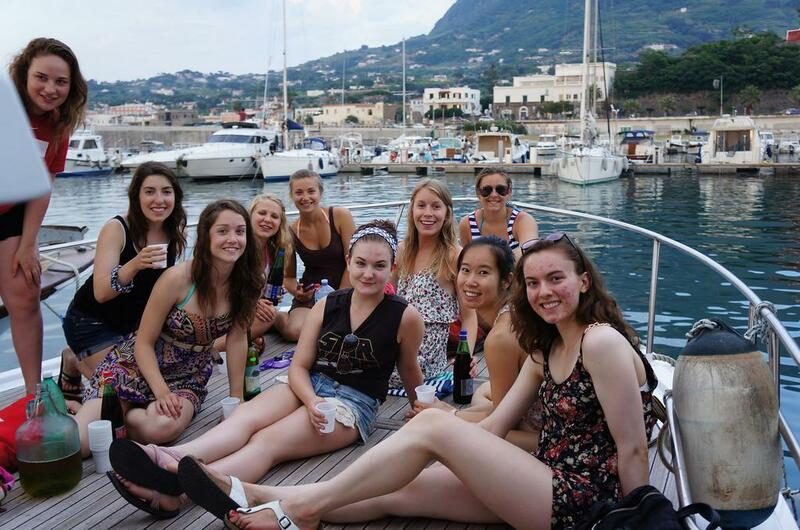 We are a short ferry ride out of Naples and just a ten minute walk from the center of Forio, Ischia. 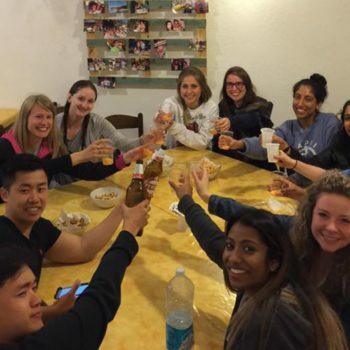 Our hostel offers a safe and comfortable atmosphere, which includes a free daily breakfast. 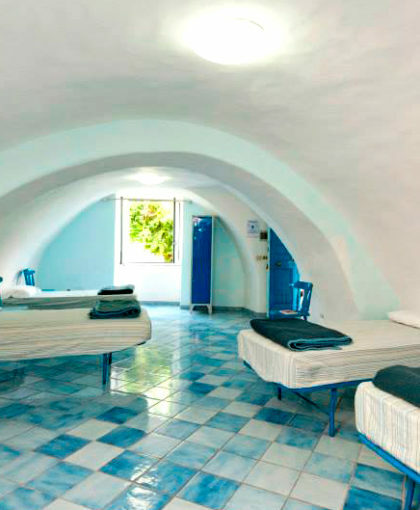 Our hostel has recently been renovated to ensure we offer you everything you need for a comfortable stay in Ischia. 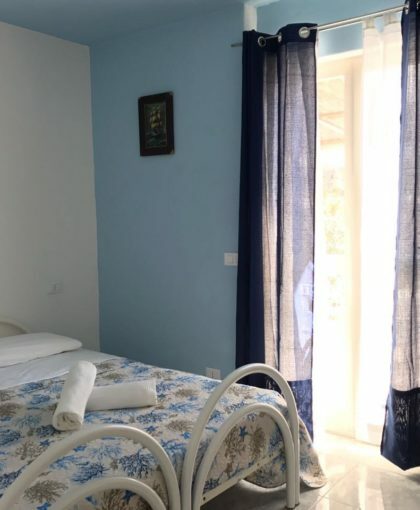 We offer dormitory rooms or private rooms including free Wi-Fi and a rooftop terrace with panoramic views of both Forio and Mount Epomeo. In addition to the terrace, our common areas include the kitchen, dining room and a social lounge with TV, which are accessible for all guests. 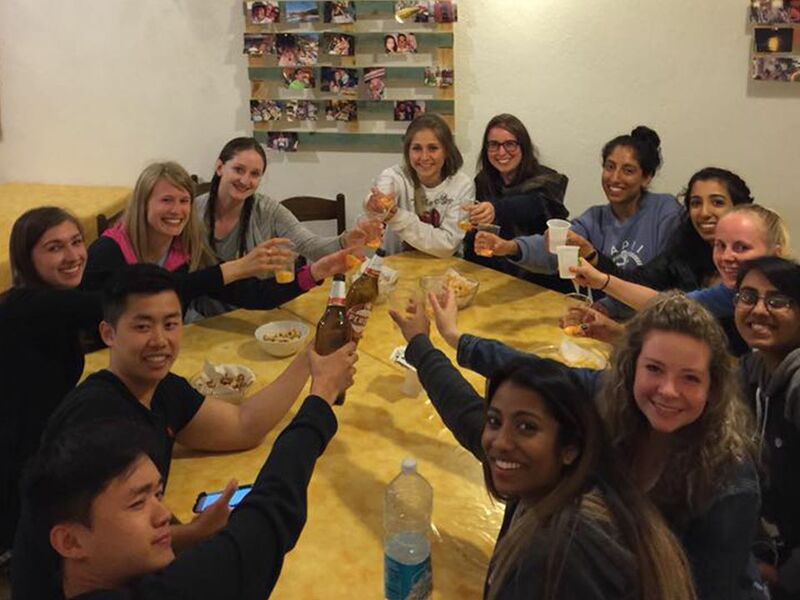 It is ideal for people who travel solo, families, couples, groups and students. Looking for somethigs to do? With Ring Hostel, take a trip to the Sorgeto Hot Springs formed by the islands underground volcanic activity which naturally heats a series of rock pools forming a natural jacuzzi. Sit back and relax in the hot springs while sipping on house wine and gazing up at the stars. Learn the secrets of authentic Southern Italian cooking with Mama Tina. 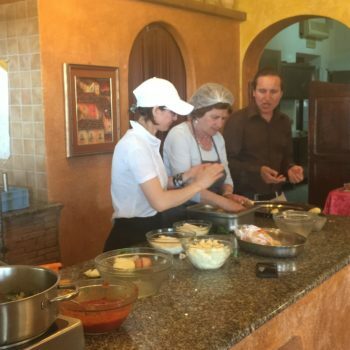 This beautiful Italian woman has been preparing delicious Ischitan cuisine for over 30 years using recipes that have been passed down from her parents and grandparents. 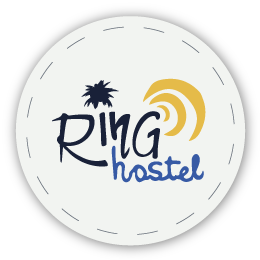 Stay at the Ring Hostel from Sunday to Wednesday or Monday to Thursday during the month of June for just 54 Euro for 4 nights. We have private single, double, triple and quadruple rooms with private bathroom and shower, terrace and solarium. 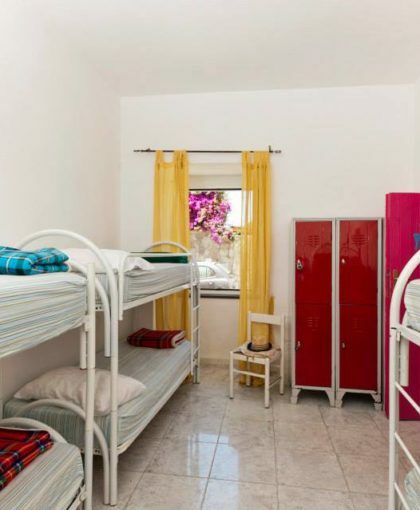 Come to Ring Hostel in Ischia and see for yourself why we are recommended by visitors and why our staff are consistently rated among the best on the island.